Forms & Reports | Sigma Beta Sorority, Inc. Need to file a report? You’re in the right place! If you are submitting a revised report, please include the word REVISED when entering the chapter name. 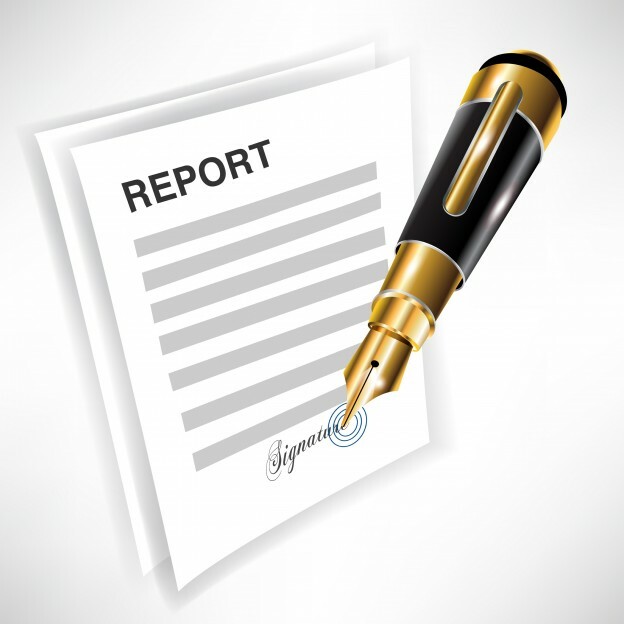 Reports may also be submitted by attaching files to emails or printing and sending hard copies. All forms are in Microsoft Word or PDF format. if you do not have Microsoft Office installed on your computer, you will need to use the PDF version. 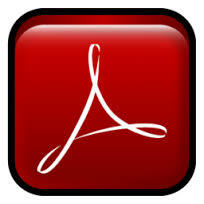 To open PDFs, you will need Adobe Acrobat Reader, which can be found here. IMPORTANT….before sending files as attachments, make sure the recipients can open them on their computers. To download Sigma Beta Crest Clip-art, please click HERE.